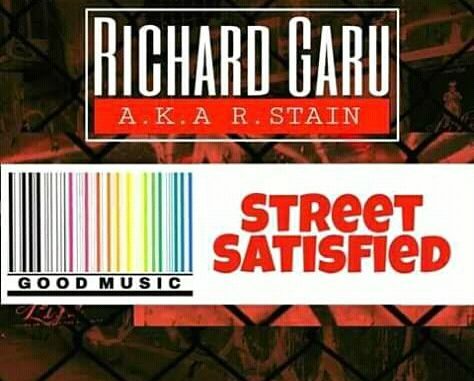 R- stain popularly known as Richard Garu is out with a brand new single which he titled “Street Satified”. 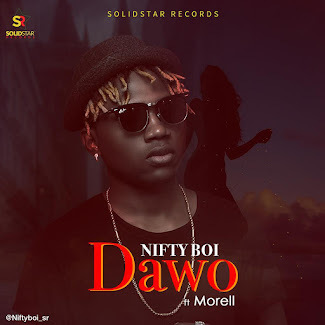 The song serves as his first single of the year. 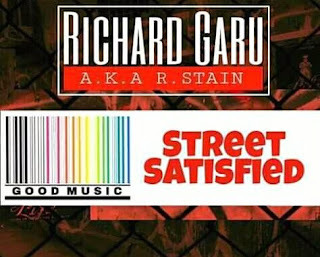 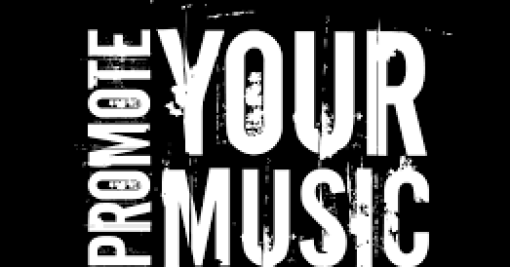 Watch out for more Good tunes by Richard Garu.